Christchurch is in the enviable position of having some extraordinary options when it comes to eating out. The Crowne Plaza is one such spot in the figurative and literal heart of the city. 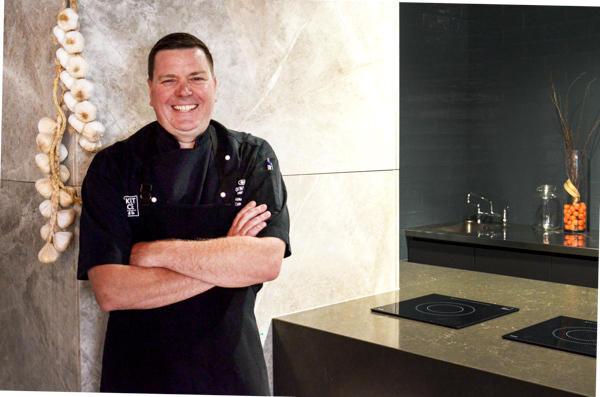 Metropol catches up with Crowne Plaza Executive Chef Hamish Watt to discuss his tips of the trade, the most exciting dish he’s turned his hand to recently and what’s up his culinary sleeve for 2019. Are the same menu items popular across the globe? Are we in Christchurch, or the visitors to Christchurch, any different in our tastes than people in Surrey Hills Sydney, for instance, or in London? As a rule, trends always lie in location – there’s usually a local element. In New Zealand whitebait often features, the UK features wild mushrooms and you’ll find a lot of rock oysters in Sydney. Because of cooking shows like Masterchef, many food trends have gone global. For example, you now see a formula for plating in restaurants emerging: protein on puree, a side of veg and a sauce. What does a chef eat in his/her time off? Do you ever fast? What’s your summer fave? I love steamed Dim Sum! 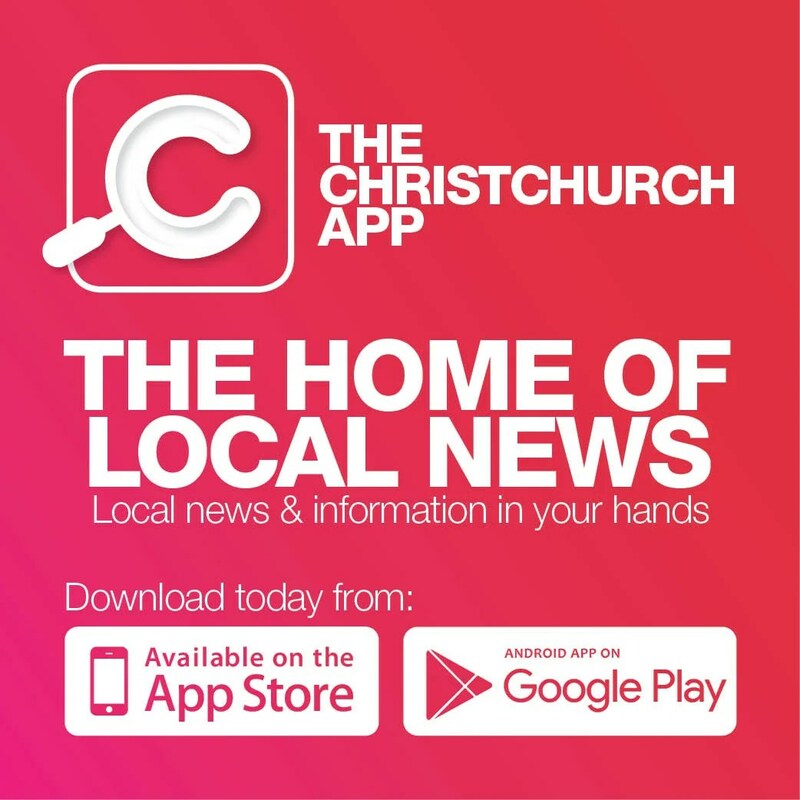 I purchase it from Church Corner in Christchurch – pork buns, prawn and chive dumplings… it’s my go to dinner when neither my wife nor I want to cook. Fasting? No. But I do crave vegetables and drop meat from a couple of meals a week. In summer I love fresh fruit and vegetables, grilled asparagus or broccolini, roast figs and of course, lovely fresh fish! It must be a high-stress, exacting sort of thing being an executive chef. What secret can you share to making cooking easier for the general population cooking dinner for the family? Planning, planning, planning! You can never over-plan a dinner or a big event. The biggest trick is to get every dish as close to being ready as possible without spoiling the ingredients. For example, blanch and refresh your vegetables so they’re still crisp and only need two minutes to finish off. Do you see any particular food or drink trends which are sweeping through the developed world? Or are you trying to create any? Buying directly from the farm is only getting more popular! We all love to know where our food comes from. What is the most exciting dish you’ve been cooking lately? And who typically loves it? Whitebait cakes with cauliflower puree and tarragon dressing. I wouldn’t call it ground-breaking but it’s a simple dish with great texture and flavour. It’s a take on an English fish cake but using local, fresh New Zealand whitebait. Tourists always want to try whitebait and locals go nuts for it too! What’s your pick of holiday destinations and holiday style, if money was no object? I love travelling and exploring what gastronomy treasures a region or country has to offer. Sitting in one spot for a week would send me stir crazy! Jumping in a camper and hitting the open road is my idea of heaven. Since being in New Zealand, my wife and I have clocked up a lot of kilometres exploring the South Island! What’s your favourite dining destination anywhere in the world, the first place on the itinerary if you could be whisked there tomorrow? Some of my most memorable meals were unforeseen! Europe in summer is just special; there’s a buzz in the air, sitting outside in a medieval courtyard in France or Italy eating local specialties. I once stumbled across a monastery in Austria with a hidden beer garden, serving only one beer and a grand array of local meats, cheeses pickles and breads. What’s up your culinary sleeve for 2019? We have a new menu coming out in March with a selection of dishes which feature ingredients all sourced from within 70 kilometres – talk about local!